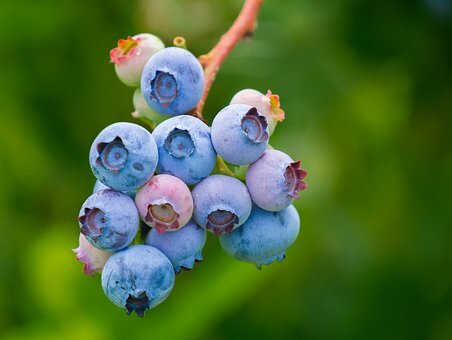 StePac has launched Xflow, a patented, functional, flowpack solution for blueberries as a cost-saving alternative to traditional preformed bulk packaging. StePac has launched Xflow, a patented, functional, flowpack solution for blueberries as a cost-saving alternative to traditional preformed bulk packaging. Xflow is said to meet market trends to reduce waste through the supply chain, save labour costs, and use leaner plastic packaging. Blueberries in clamshells are typically manually pre-packed and sealed in modified atmosphere packaging, the company notes. This packing process can be labour-intensive. StePac was challenged to provide a solution that would enable a reduction in labour costs. “Xflow is a next-gen automatic package that saves time and money while reducing the amount of plastic used by up to 40%,” said Gary Ward, Technical Development Manager for StePac. Xflow combines the modified atmosphere/modified humidity (MA/MH) properties of Xtend packaging in a film that also contains a unique sealing layer, making it compatible with conventional flow pack machines. StePac partners with Delfin, an Italian machine manufacturing company that custom-designed and developed machines for Xflow packaging. With the Xflow system, 12 clamshells are transported on a conveyor belt into the flowpack machine, where they are wrapped with the Xflow film , then sealed before being placed in the carton. This solution is claimed to reduce labour and film costs, and to result in more attractive package. Xflow is also said to improve horizontal airflow across the cartons—critical for efficient cooling and cold-chain management. According to the company, Xflow significantly extends freshness of fruits, vegetables, and even fresh flowers by providing the MA/MH feature that slows respiration and aging, while inhibiting microbial growth. It also reduces dehydration and weight loss during storage and shipping. The customised water vapour transmission rates (WVTR) of the film are said to provide optimal moisture control for packaged produce throughout the supply chain, eliminating free moisture, thereby alleviating the risk of microbial decay.